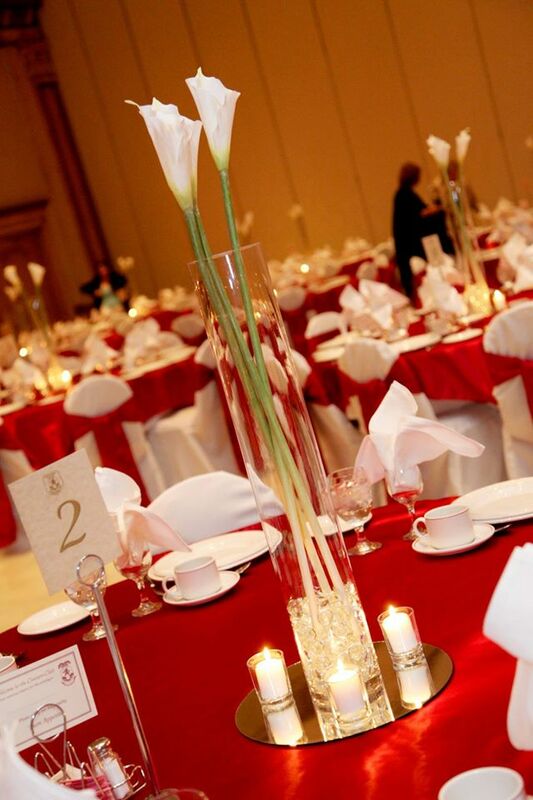 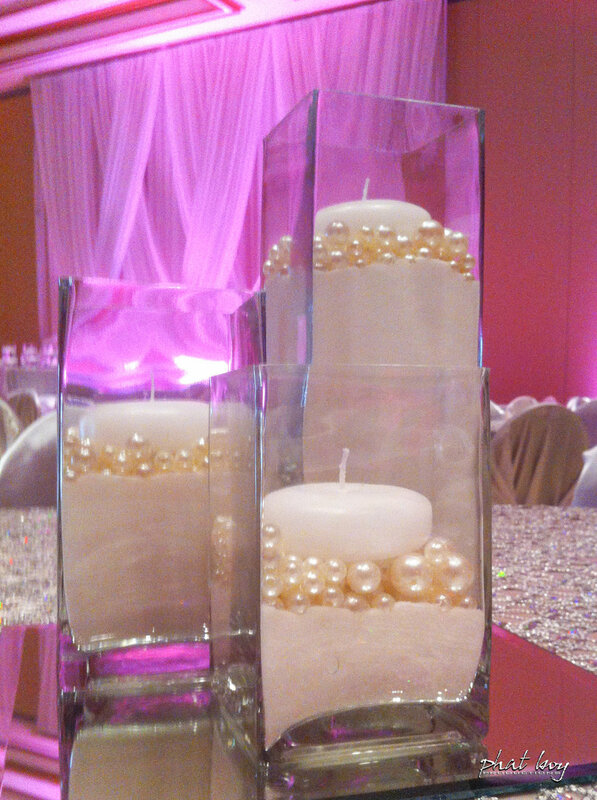 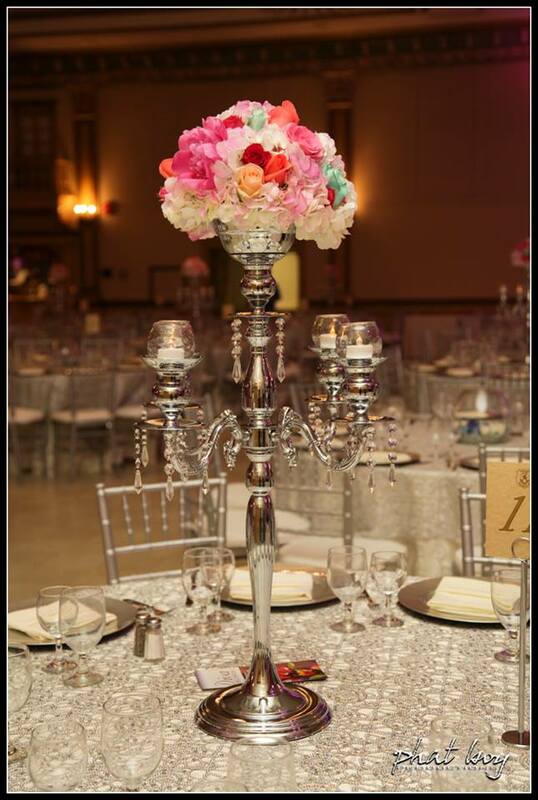 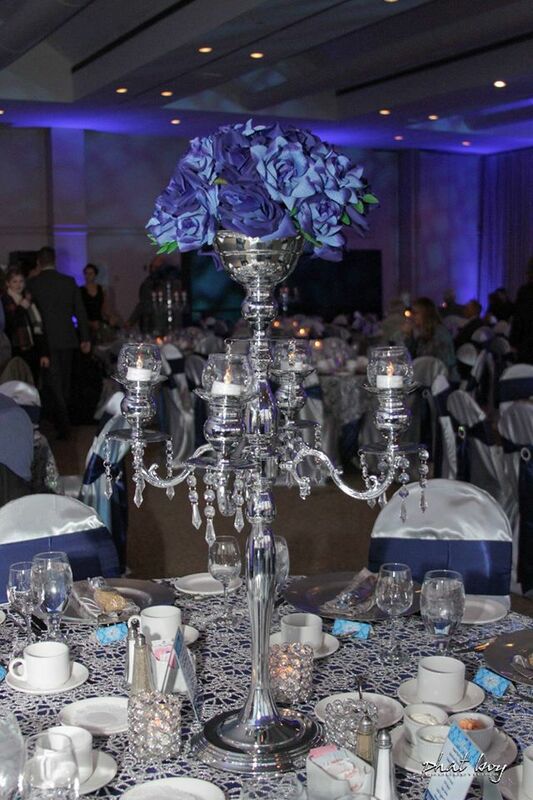 Windsor wedding decorator, Phat Boy Productions, offers unique centrepieces to meet your event needs. 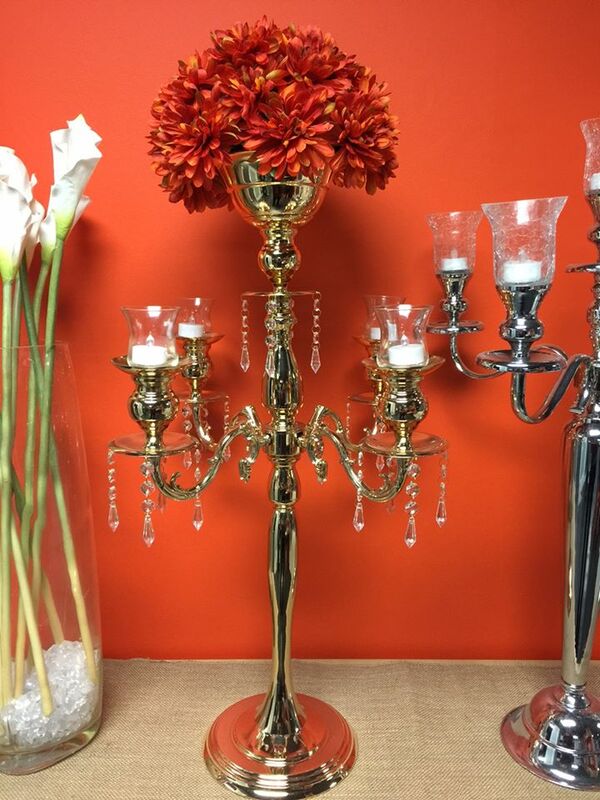 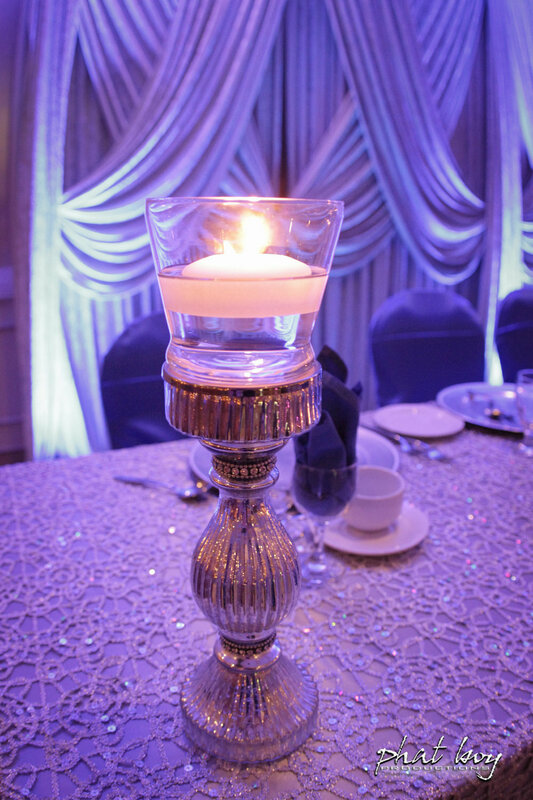 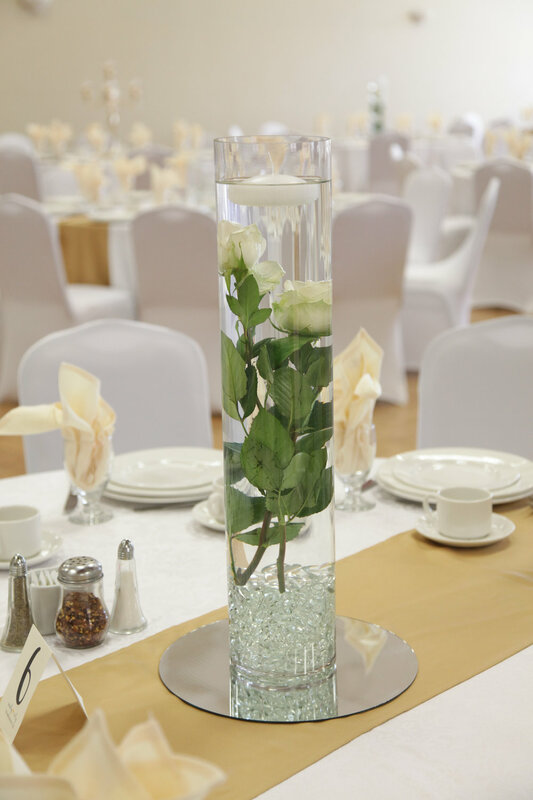 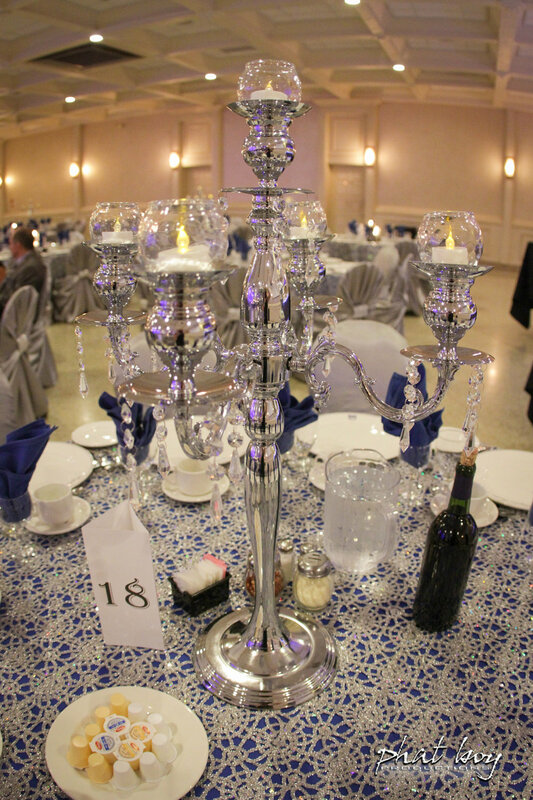 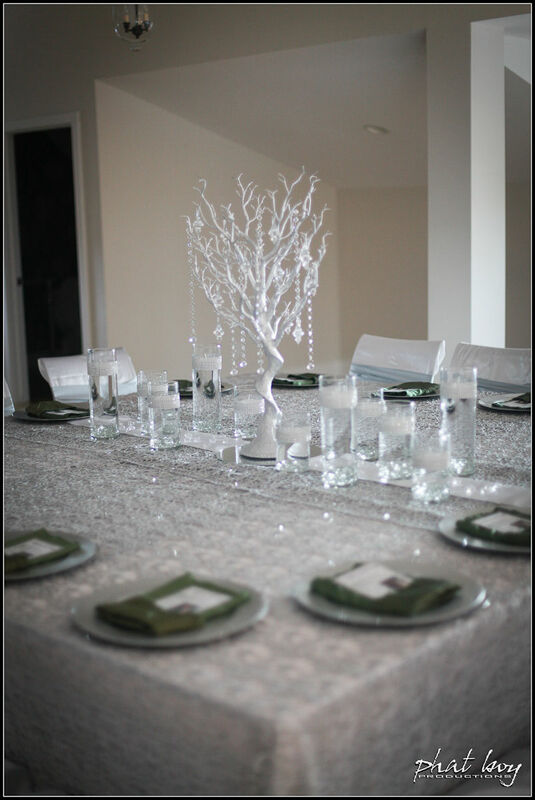 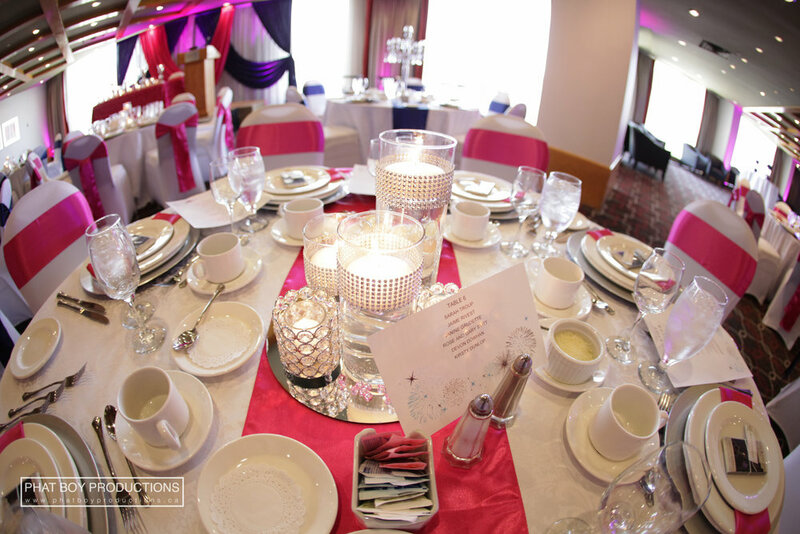 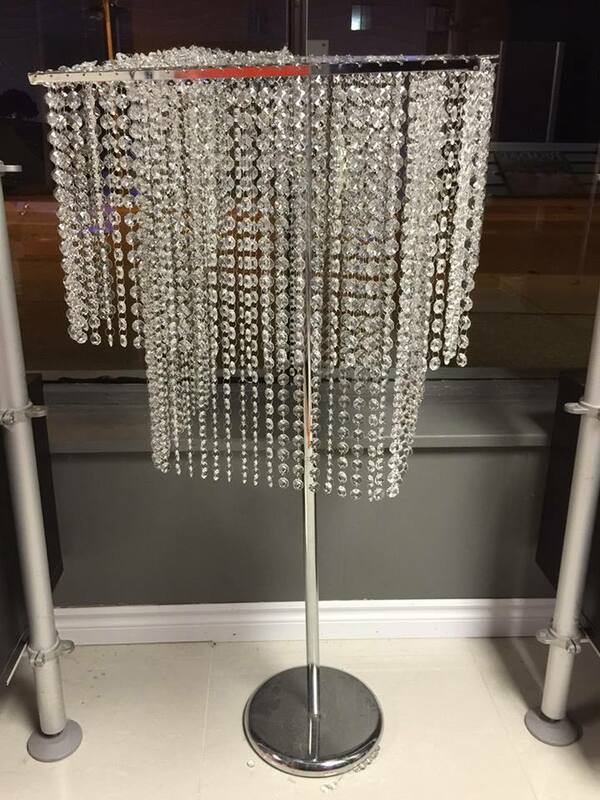 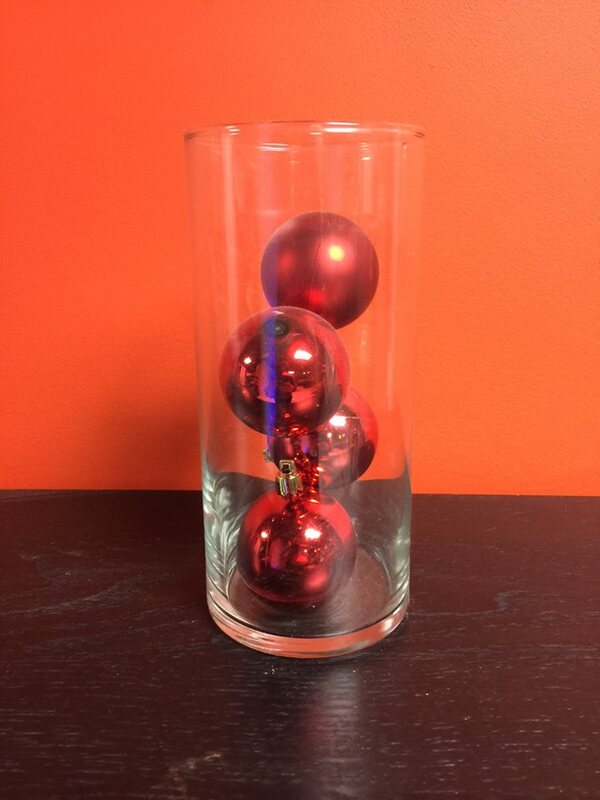 We have a wide variety of centrepiece options to choose from including: glass vases, mirror bases, candelabras, crystal chandeliers, natural branches, rustic wood bases, votive candles and more. 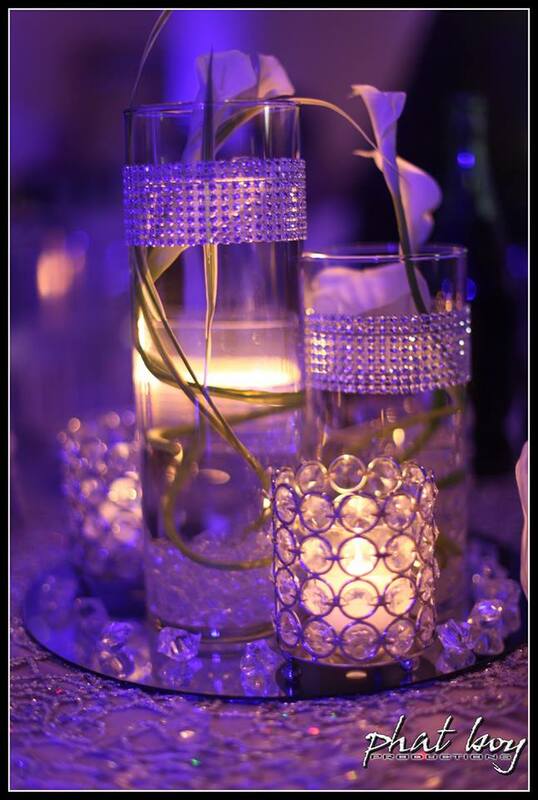 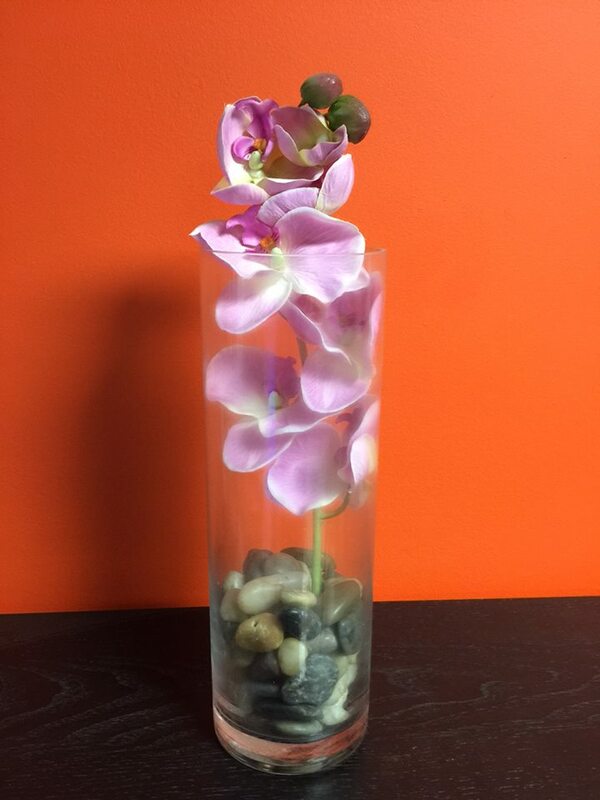 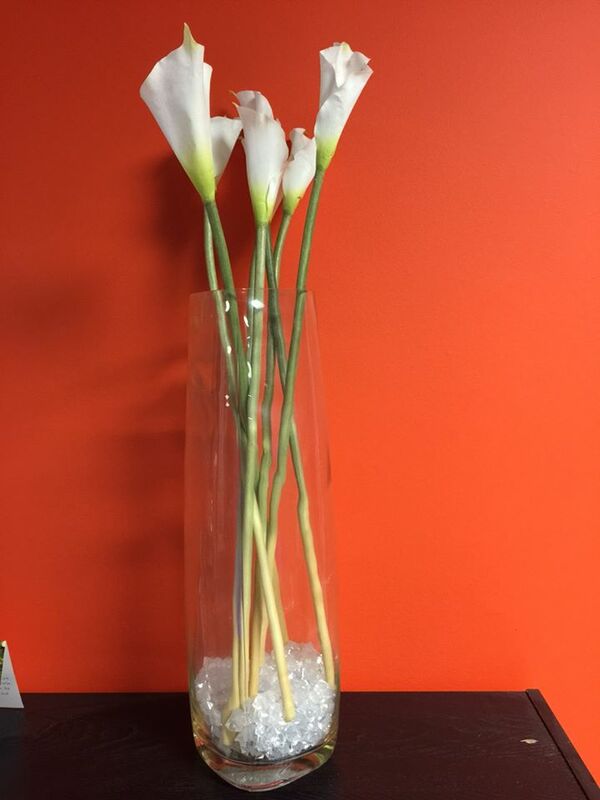 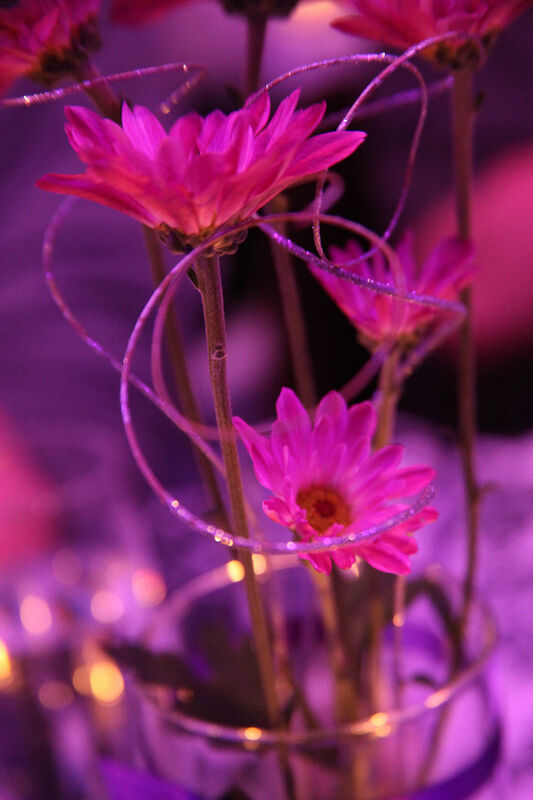 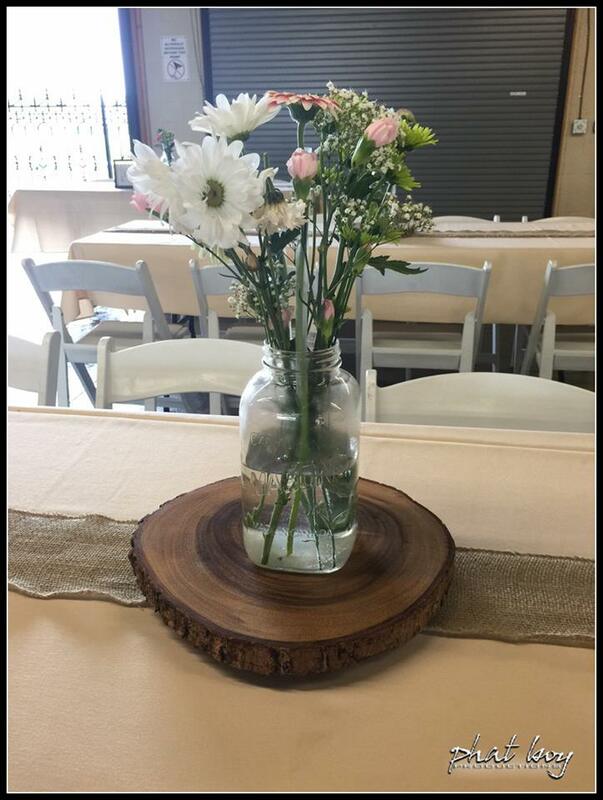 We can create one of a kind centrepiece arrangements to make your event truly unique!